Hot summer days call for ice-cold evening treats. 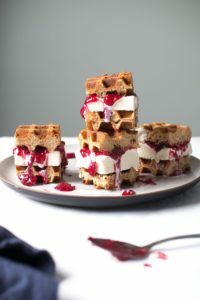 Whether you hand-churn your own ice cream or prefer the store-bought variety, these creamy treats are perfect for your next barbecue or party. 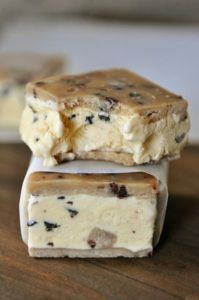 These cookie dough ice cream sandwiches are perfect for a hot summer’s night. Fold marshmallow ice cream between two graham crackers for a play on a s’more. Ice cream adds new life to this strawberry cheesecake pie. 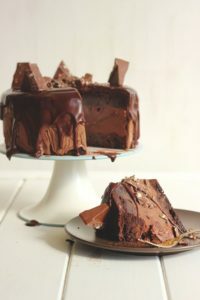 Toblerone makes this ice cream pie a chocolate lovers dream. Put ice cream between two homemade cookies for a spin on an ice-cream sandwich that you won’t soon forget. Or, swap the cookies for homemade waffles. These s’mores ice cream bars look more like brownies, but they’re delicious in any form. 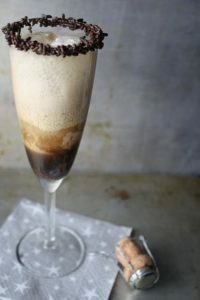 Kahlua floats are a perfect adult nightcap. We can’t wait to try this new spin on Mexican fried ice cream. 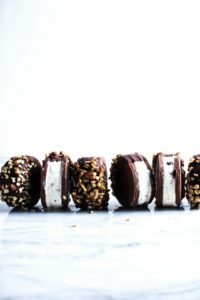 Ice cream brownie bombs are a one-bite treat.